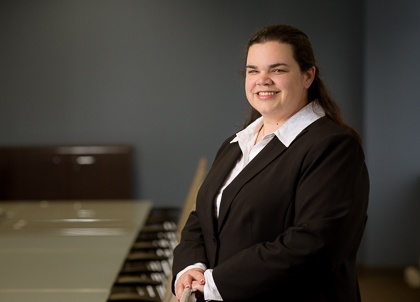 Karena is an Associate with PIB Law and focuses her practice on the representation of financial institutions in connection with financial services-related litigation matters. Prior to joining PIB Law, Karena served as an Associate at Stern, Lavinthal & Frankenberg, LLC, where her practice focused on representing financial institutions in civil litigation matters, including foreclosure, creditors’ rights, and priority disputes. Previously, she served as an Associate at Joseph A. Chang & Associates, LLC, where her practice focused on representing debtors in residential, tax, and commercial foreclosure actions as well as consumer debt collection litigation.